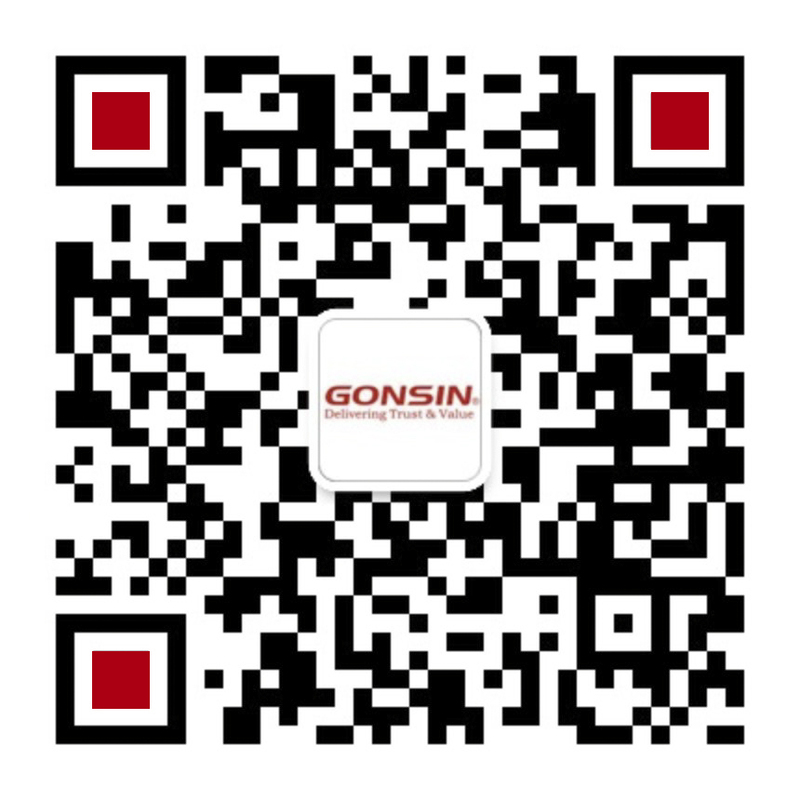 Introduction: Guiyang, the capital of Guizhou province, is an important innovative central city,and national comprehensive railway terminal. 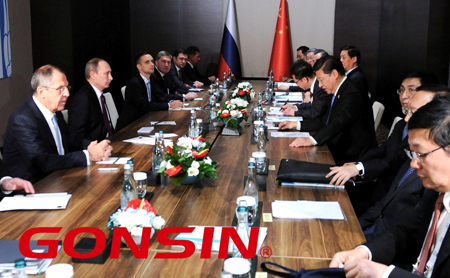 What is more, it is the national big data industry cluster district, the leading big data technology innovation and application service demonstration base. 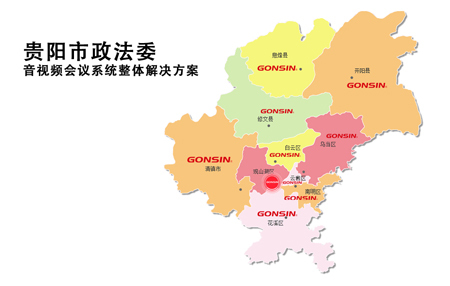 The official in charge of the conferences of the CPC Guiyang Political and Legal affair Committee, has consulted GONSIN on how to build up one full set conference system covering all sub-offices in three counties and six districts. 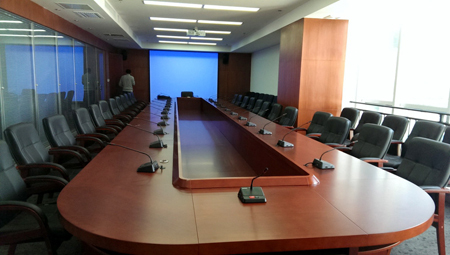 Aimed to the demand from the CPC Guiyang Political and Legal affair Committee and its sub-offices, GONSIN technicians has designed one full set conference system solution including discussion system, PA system, display system and remote conferencing system. 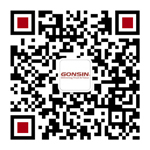 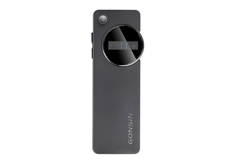 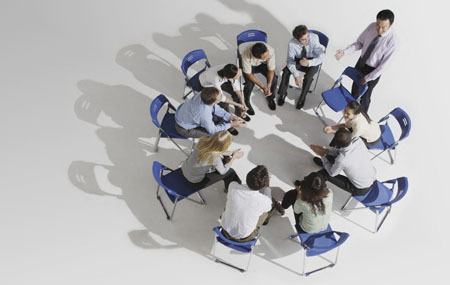 When it comes to the remote video conferencing system for multiple offices, GONSIN has a long-tested complete solution which not only meets the demand of holding local conferences, but offers real-time connection with remote video conferences and function extension. 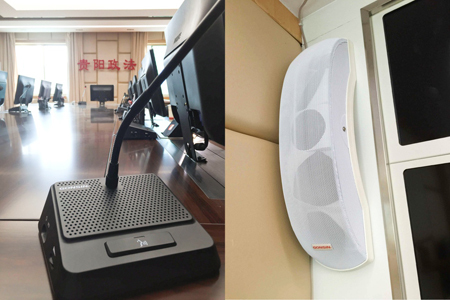 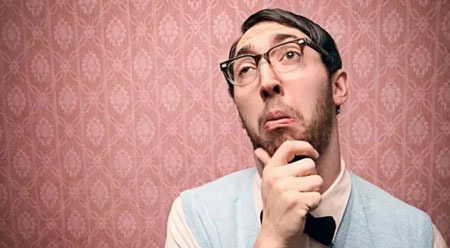 Users can share audio, video, data and files easily and synchronously, which significantly saves resources and reduces time cost for traveling, boosts working efficiency. 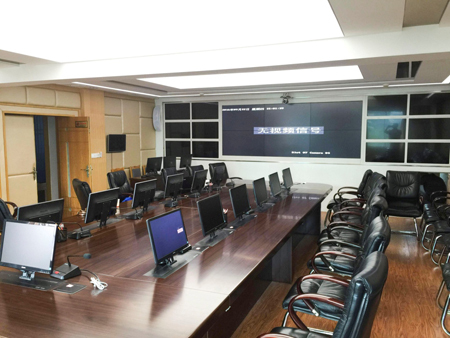 The CPC Guiyang Political and Legal Affair Committee Command and Dispatch Hall has conference discussion system, PA system, display system, remote video conferencing system. 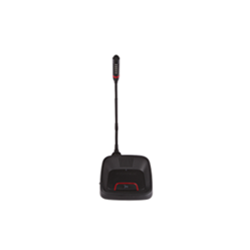 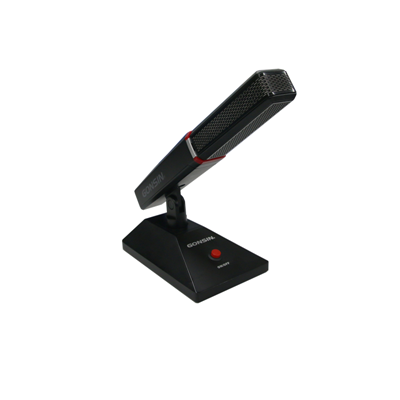 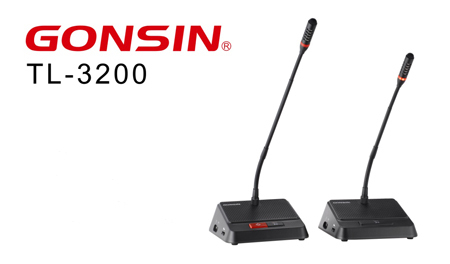 Its sub-offices have been equipped with GONSIN TL-3200 desktop digital conference system. 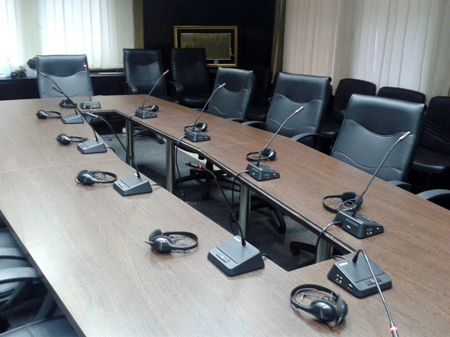 Participants have communications with the command and dispatch hall simply by TL-3200 conference discussion unit and remote video conference system.